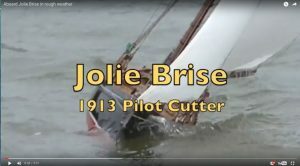 Jolie Brise, famous pilot cutter/fishing boat/racing yacht built Le Havre in 1913 as a 56′ gaff-rigged pilot cutter. 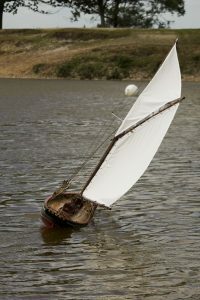 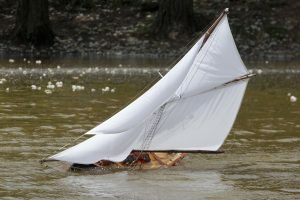 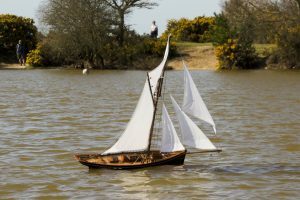 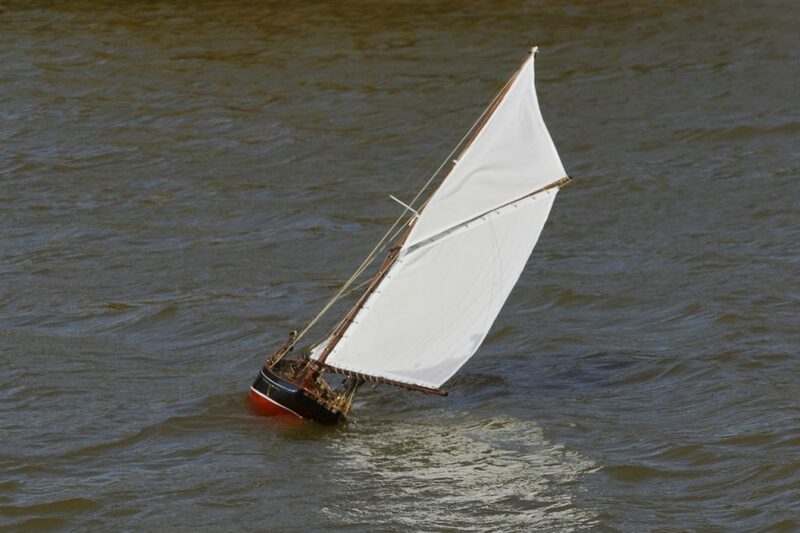 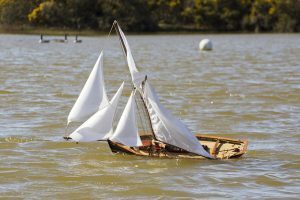 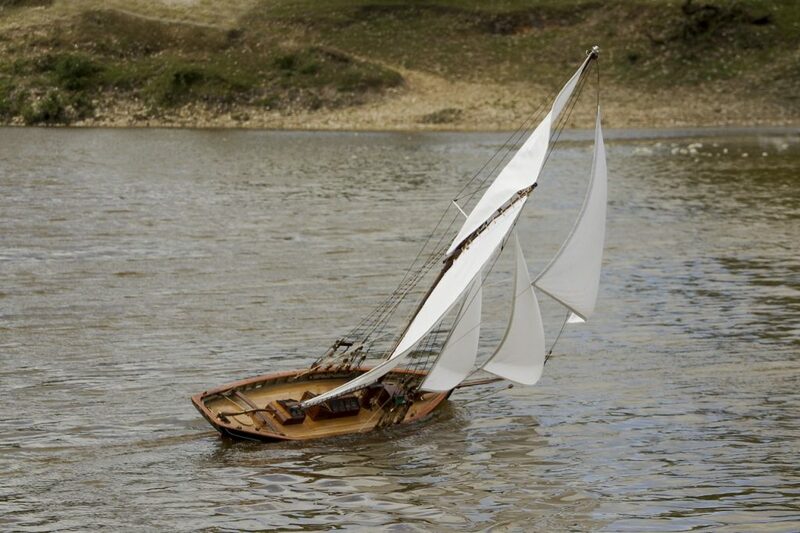 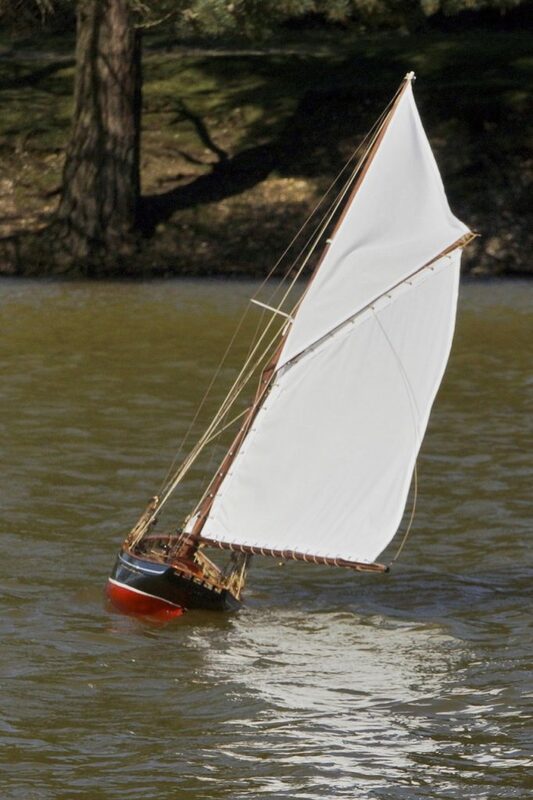 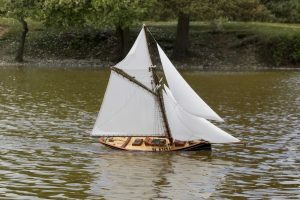 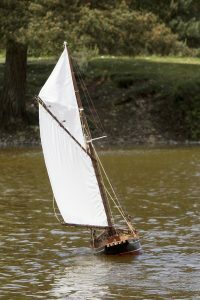 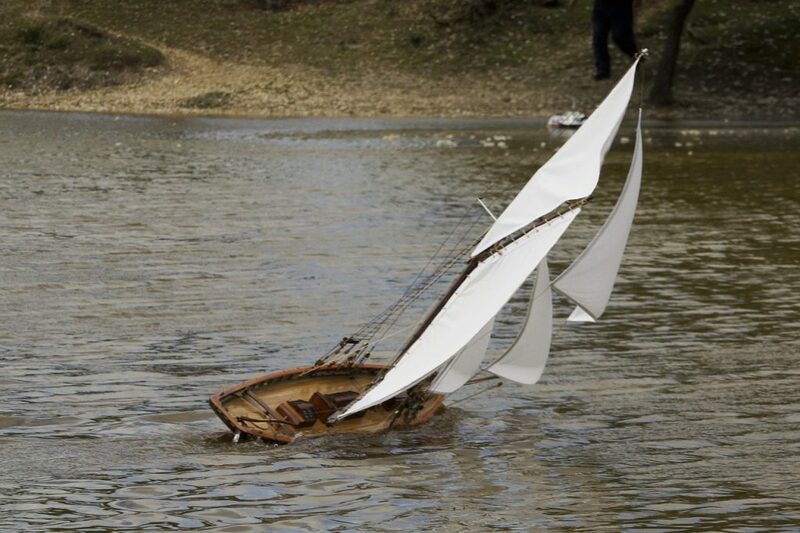 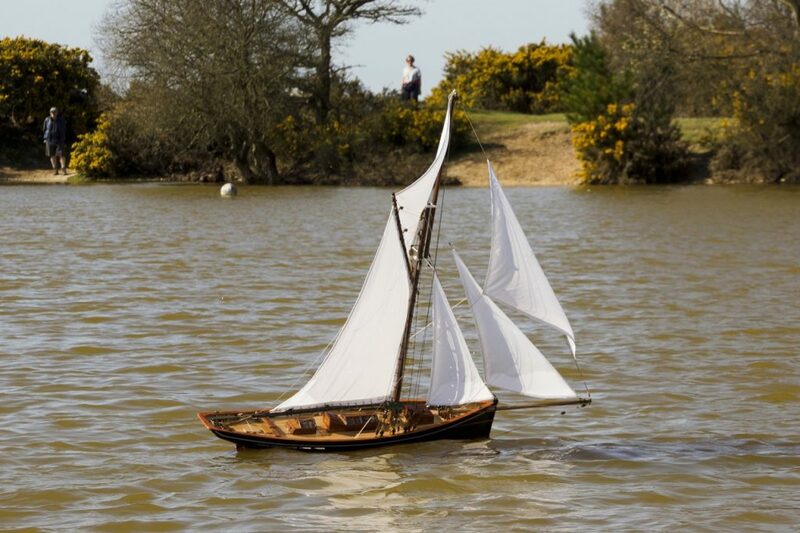 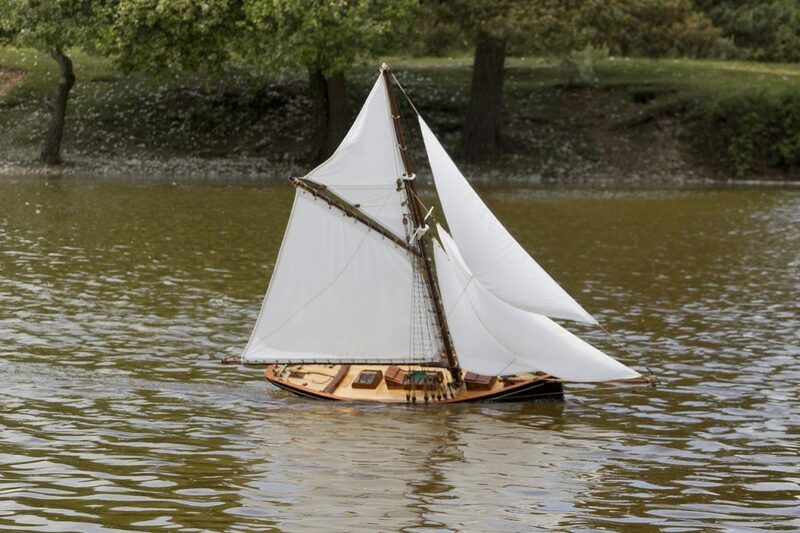 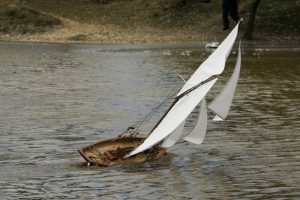 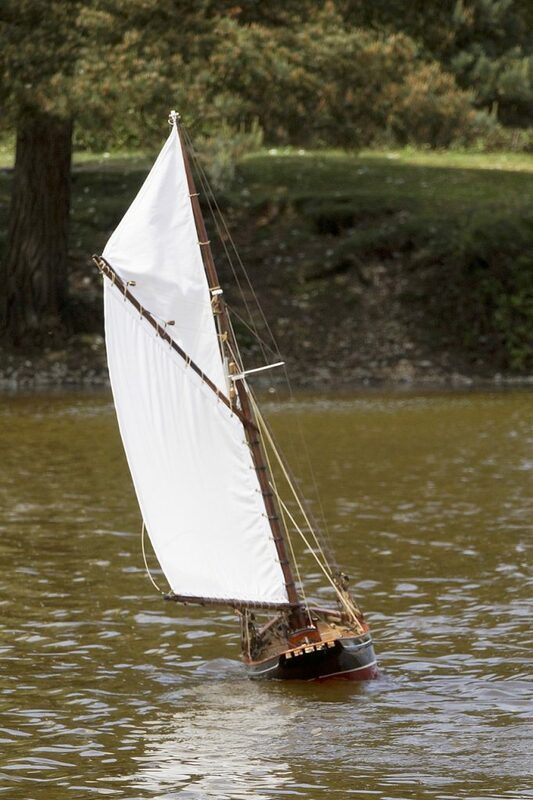 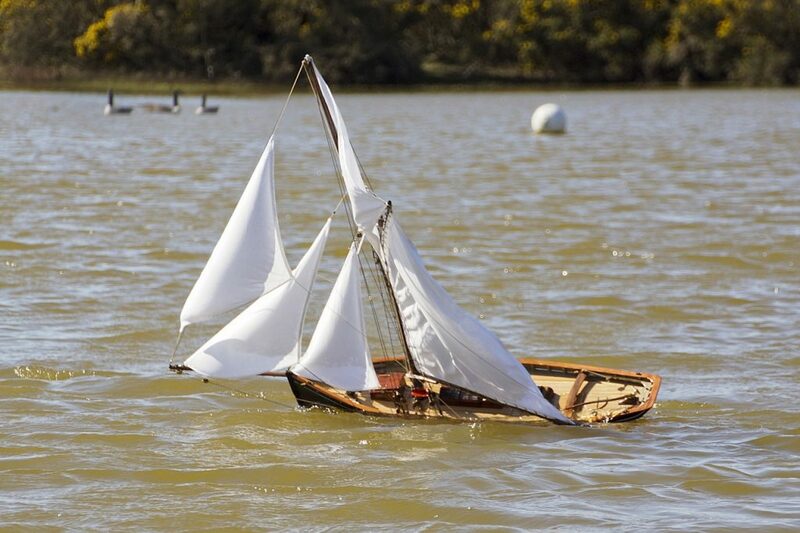 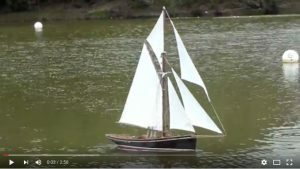 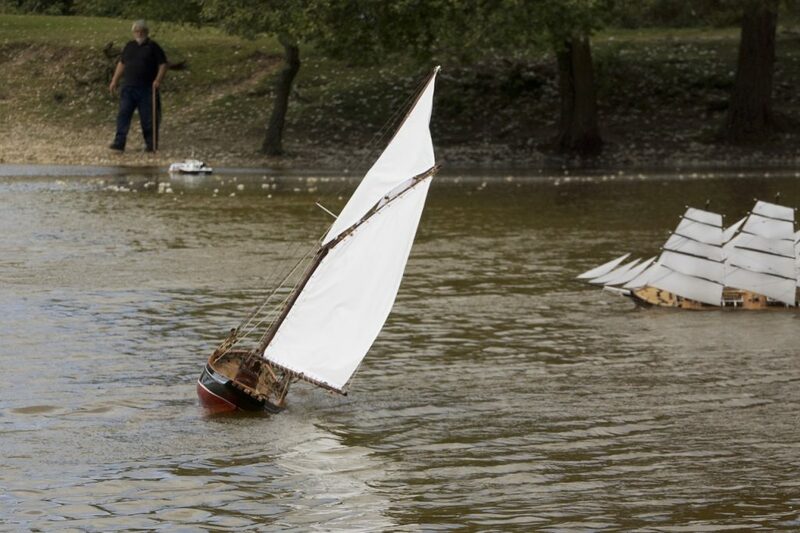 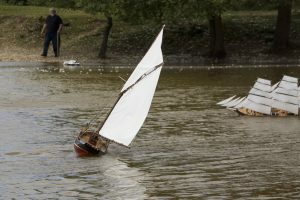 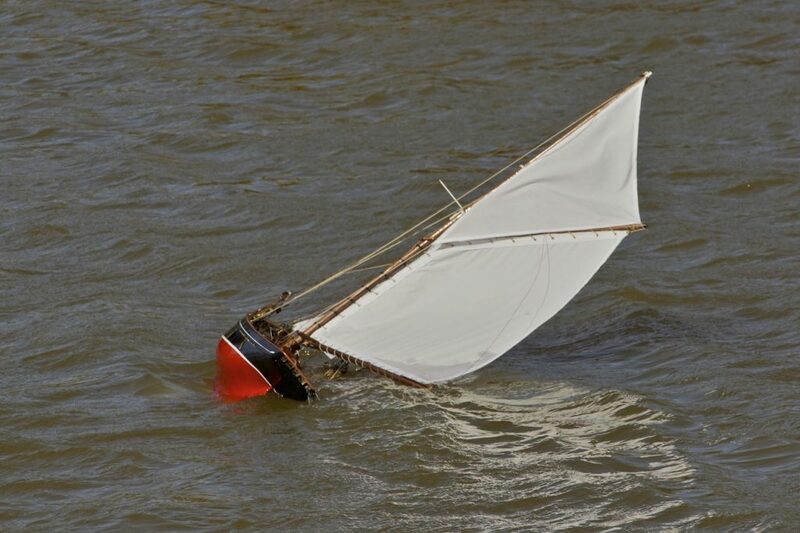 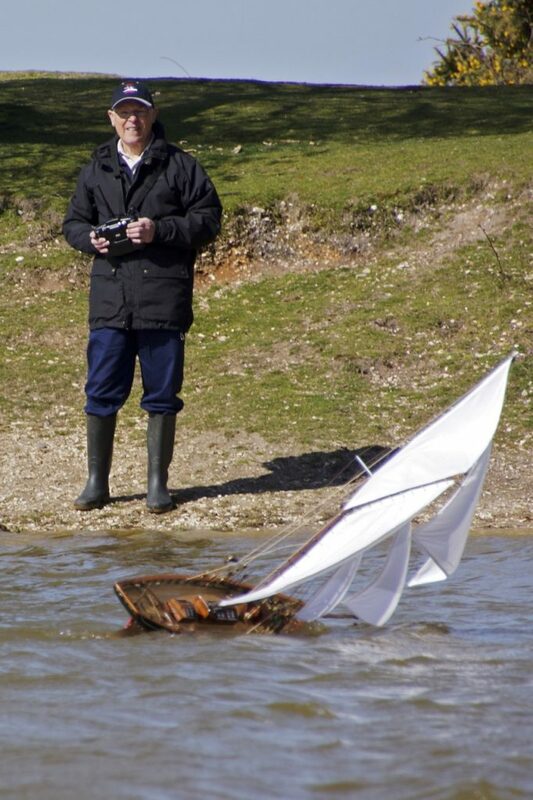 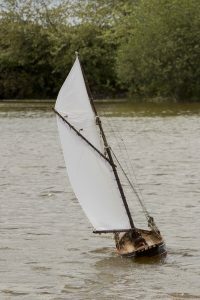 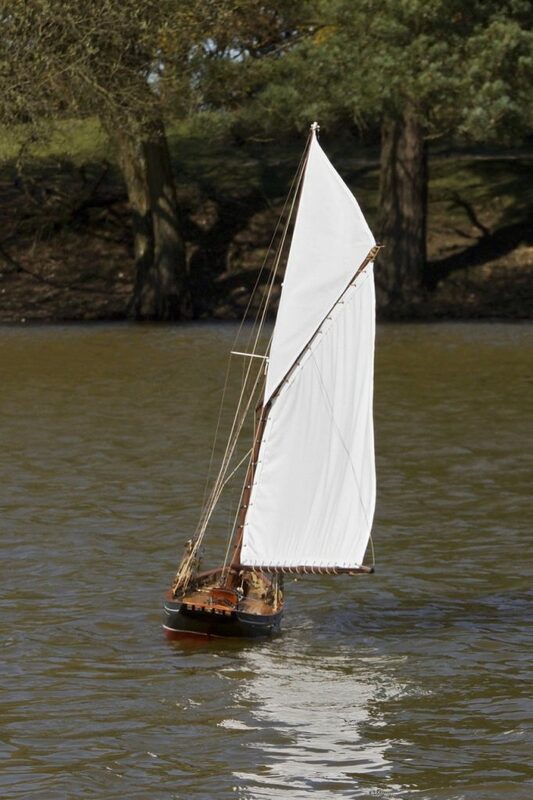 The model took about a year to construct and is now into the third year of sailing. 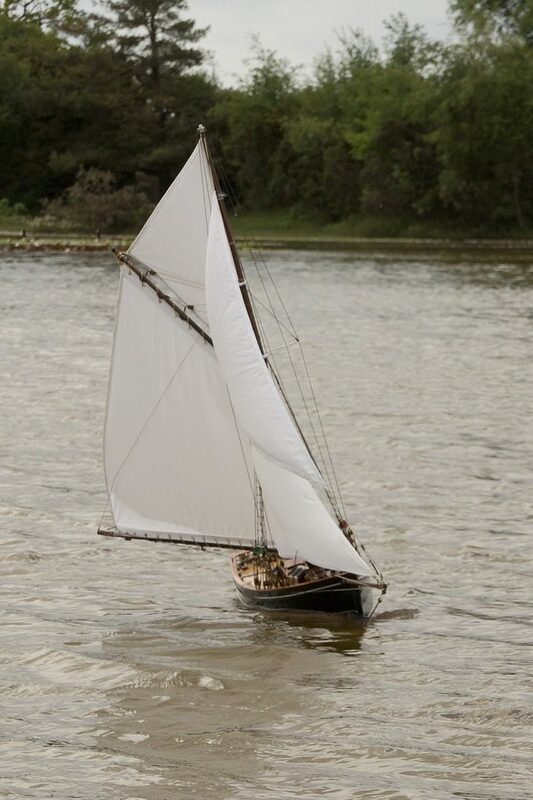 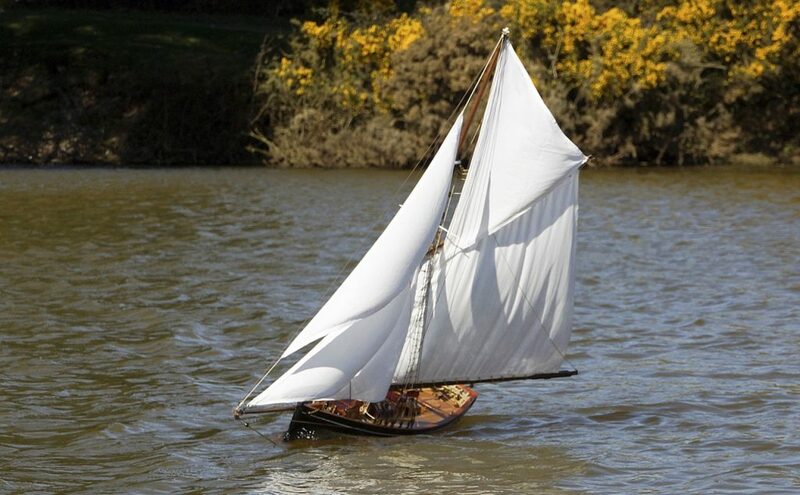 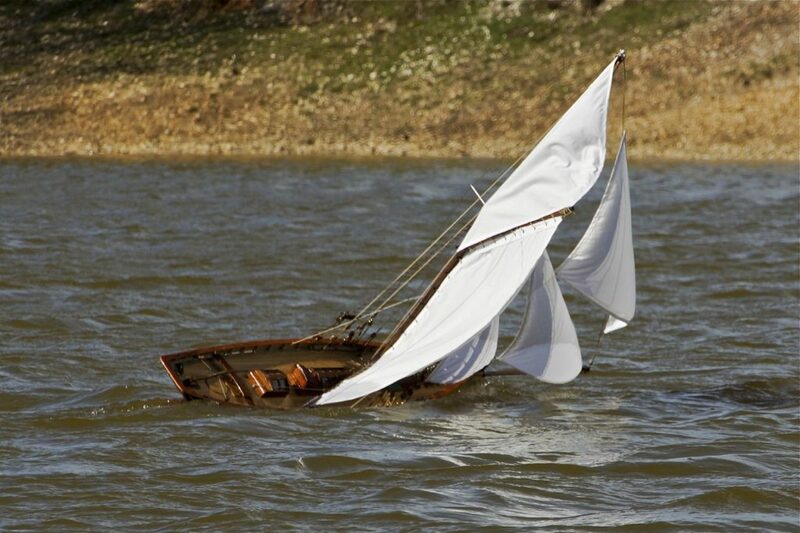 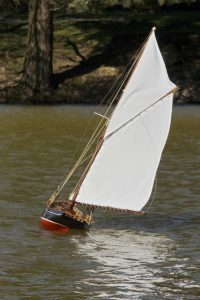 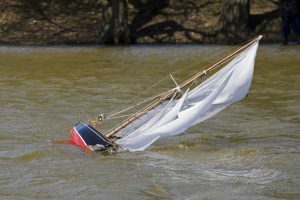 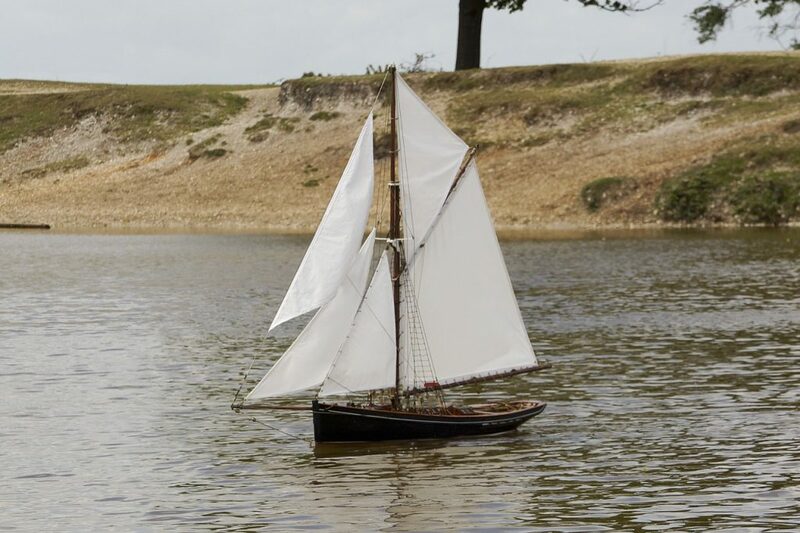 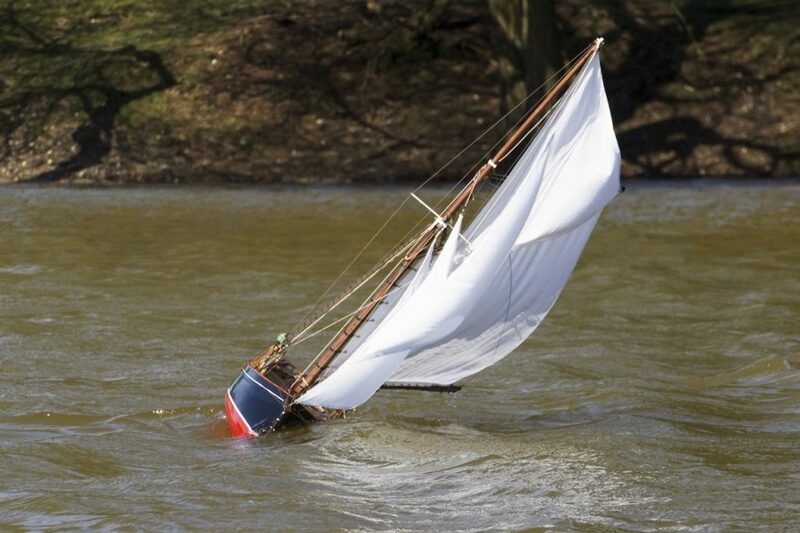 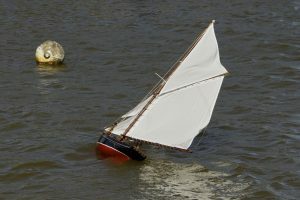 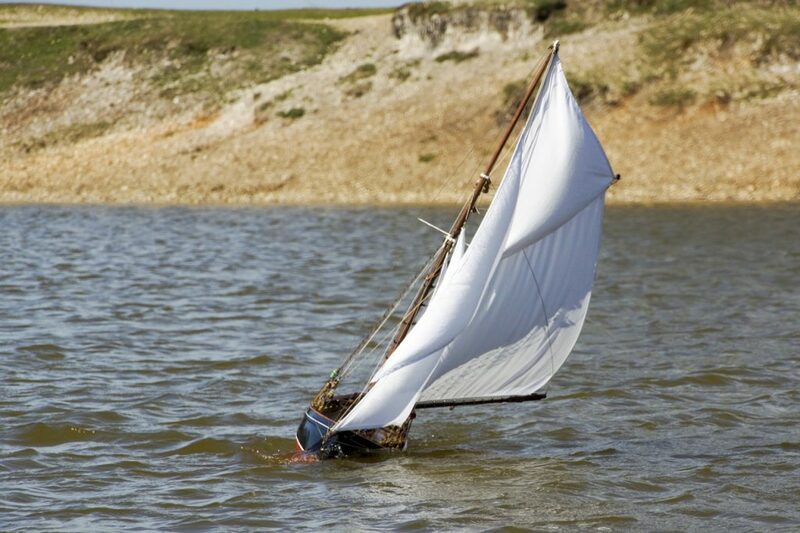 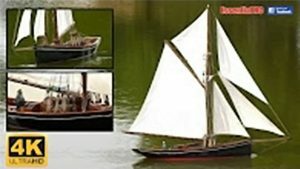 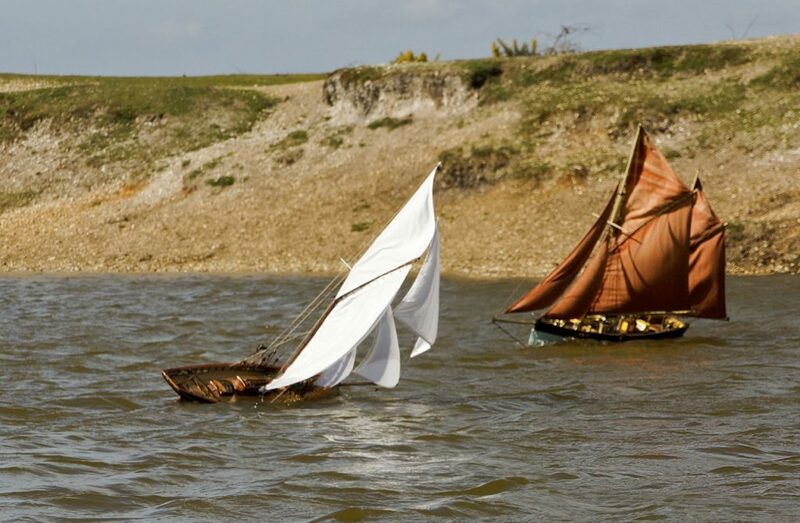 The model is based on the period 1929/34 when “Bobby” Somerset owned her, he won the Fastnet race twice and finished second once, in fact Jolie Brise is the only boat to win the Fastnet three times. 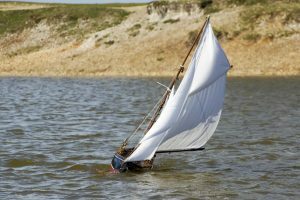 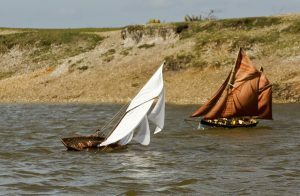 Nowadays she is based on the river Hamble and is owned by Dauntseys school in Wiltshire and is regularly raced by the pupils there. 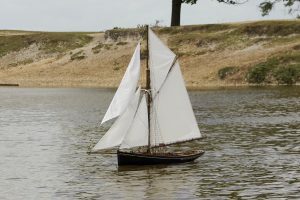 The model is approximately 1:15 scale.